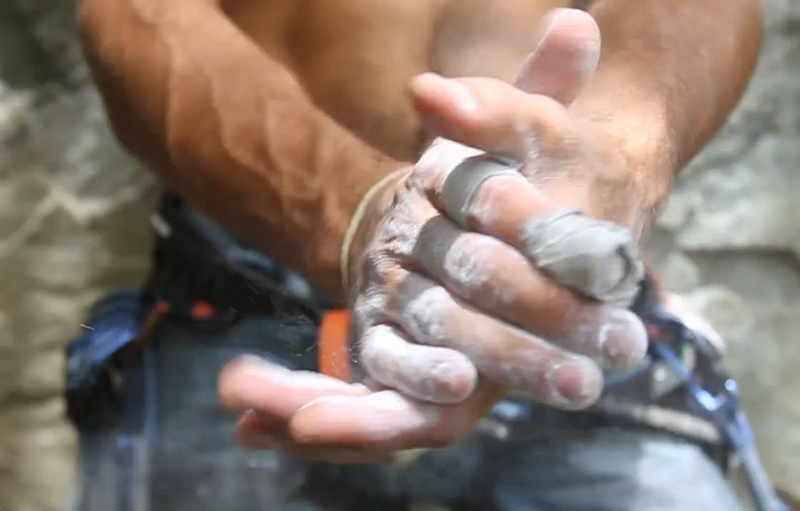 Climbing is growing in Panama because of one man: Cesar August Melendez Castillo. We’re very proud to support Cesar as he continues to develop amazing climbing areas Boquete, a beautiful city in a country still just beginning to embrace the sport. His passion is similar to those who pioneered climbing in the 70’s, using only what they have, and reveling in the freedom of sometimes climbing without a rope. 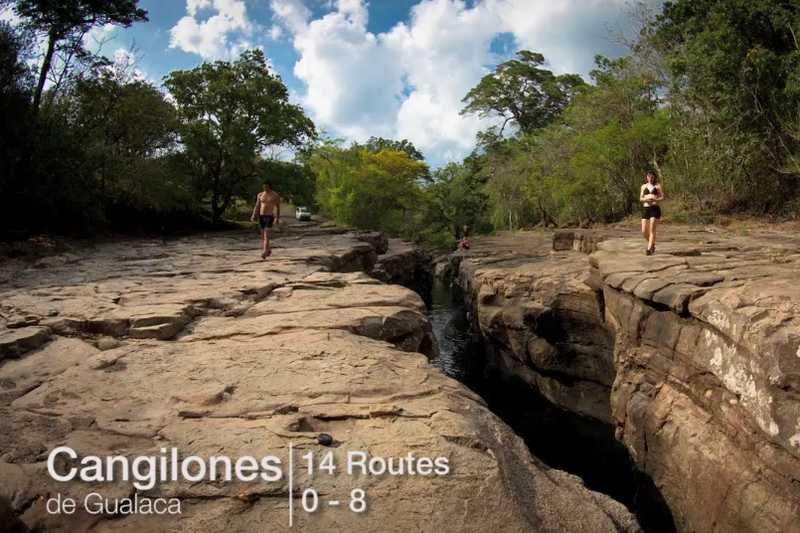 Cesar has developed DWS routes in an area called Cangilones, established multi-pitches in Boquete, and sports routes in a number of places. See his website for information about donating shoes to Panama Kids (Gear4Kids) and more.